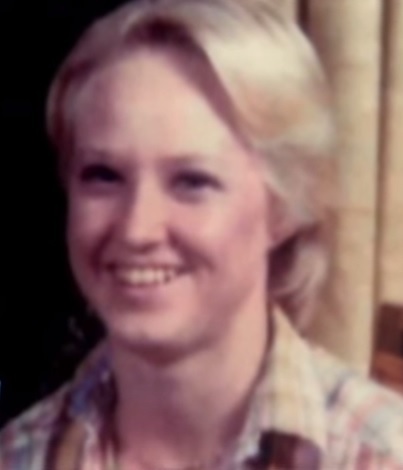 Bill Lipscomb raped and killed his estranged wife, Kathleen, because she threatened to tell the Air Force about a cheating scam he had going on. He pled guilty and was sentenced to 60 years in federal prison. Do you know what happened to this man? He no longer shows up on the BOP Inmate Locator. IF he died he would still be on the BOP list. William Lipscomb. It can’t be Bill. He has a release date of 12/23/2025.